Colorectal Cancer Screening: Get Around to It! 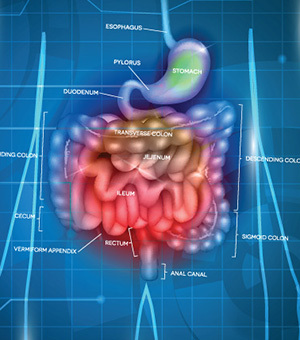 Symptoms of EPI can vary and they often overlap with other gastrointestinal challenges. They can include diarrhea, gas, bloating, stomach pain and/or foul-smelling, oily stools that float.If you think you may have EPI, complete the Symptom Checker and share the results with your doctor.